Congratulations! A wedding is a wonderful occasion and I know how important the details can be. From 'Save the Dates' to the 'Thank You' cards and everything in-between I can take care of your paper needs on your big day. 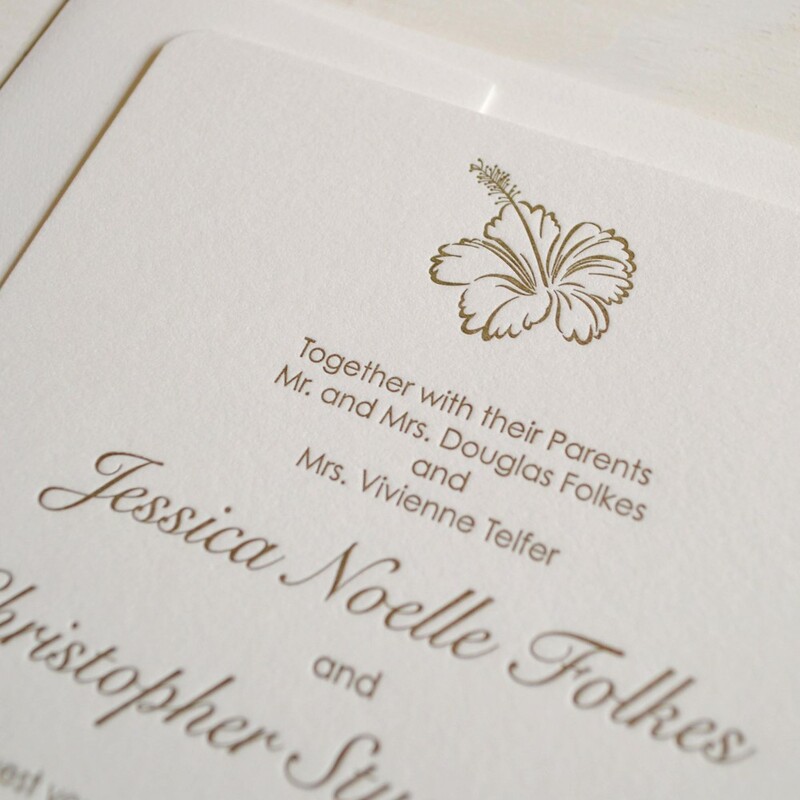 I can create a custom design that reflects the theme and feel of your day so you're guaranteed to love the results. Check out the custom wedding suites that I've designed and printed below which are coupled with the inspiration behind them & send me a message on the Contact page if you have paper needs for your upcoming nuptials.